When it comes to Instagram, I love drooling over images of powdered sugar-dusted pastries, decadent dark chocolate, and luscious-looking bowls of gourmet ice cream. Oh, and cocktails. Let’s not forget the cocktails. 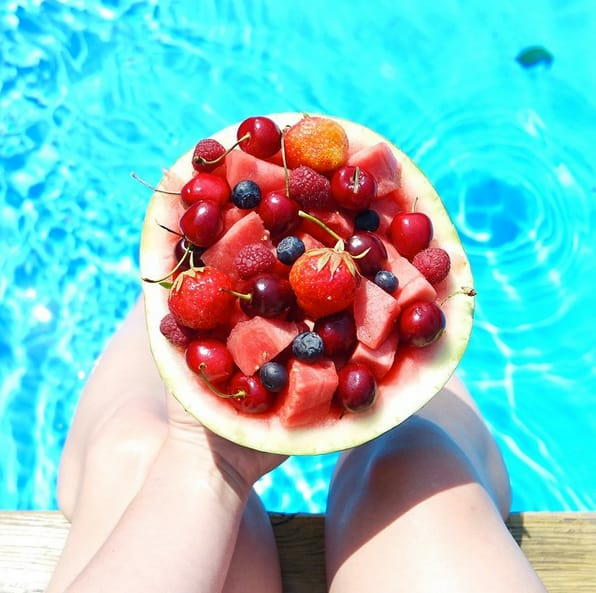 But, when I want to really buckle down and get serious about eating clean, it helps to open up my Instagram (I’m @letseatcakeblog) and scroll through images that inspire me to eat healthy. 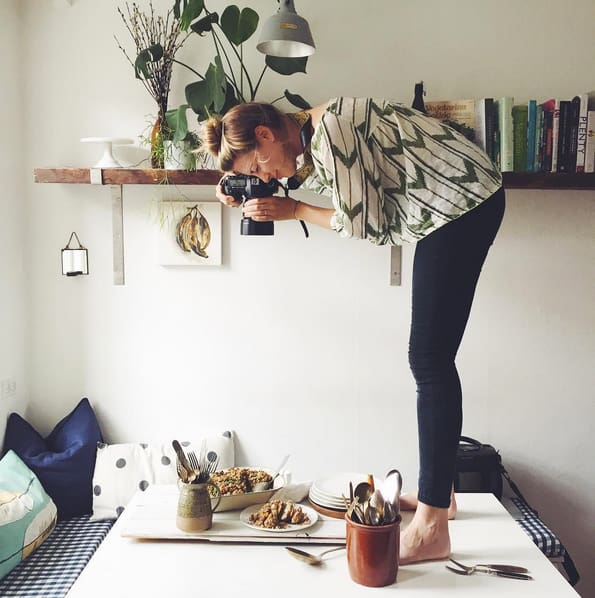 In honor of World Photography Day, here are 20 healthy Instagram accounts you’ll want to follow. Sarah’s posts are made that much better by the self-depreciating humorous captions that accompany them. 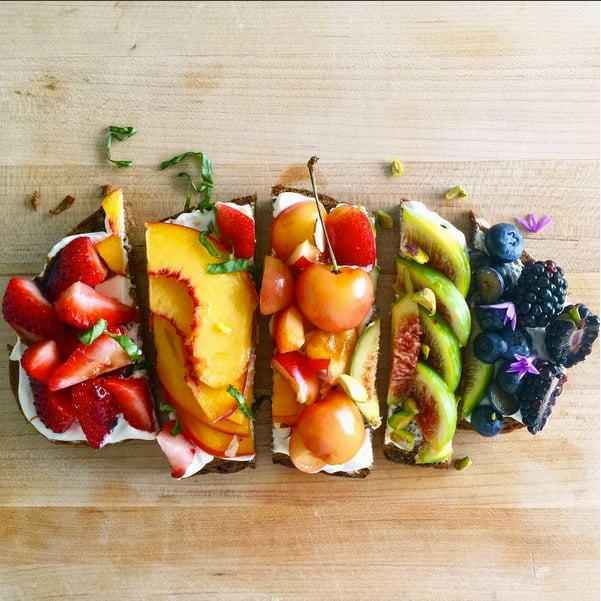 Follow this NYC-based food stylist and recipe developer for a glimpse of New York life and snaps of healthy bites. Sure, she occasionally throws in the indulgent pic, but we all need a day off now and then! 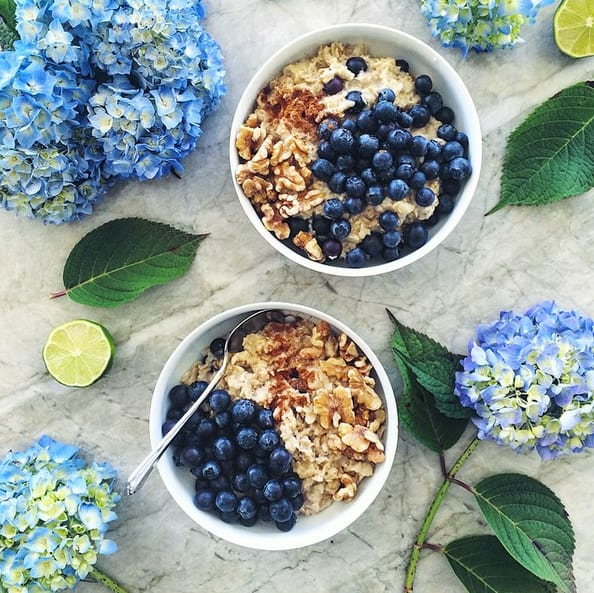 Josiane’s oatmeal game is on point, but so are this Montrealian’s deconstructed recipes. Plus, everything she makes is gluten-free. When it comes to healthy comfort food, this PhD student has it dialed in with spice-infused dishes and warming soups. Each dish is shot with an approach that makes you feel like you could take a bite. 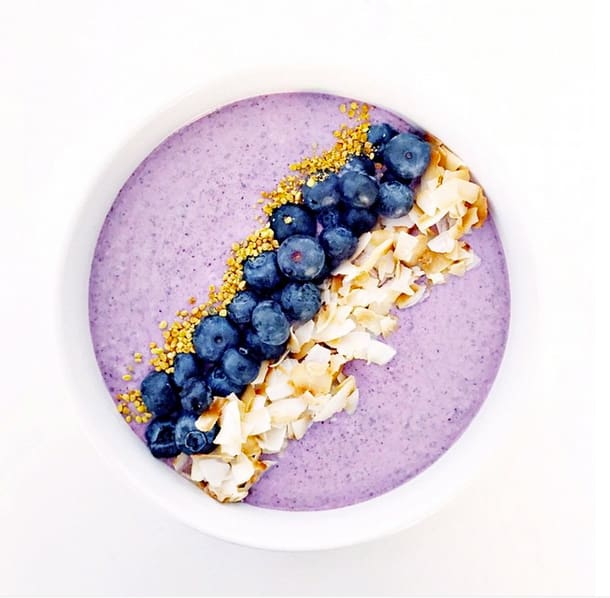 Smoothie bowls are almost always gorgeous, but the ones from this Helsinki-based editor of @thefeedfeed might take home the top prize. I don’t know whether I’d be able to eat something that pretty. Just kidding. Yes I would. The life of a food photographer isn’t all delicious eats, you know! Sometimes it involves standing on tables. In addition to showing off tasty healthy recipes, Sarah gives us a peek at life behind the scenes. 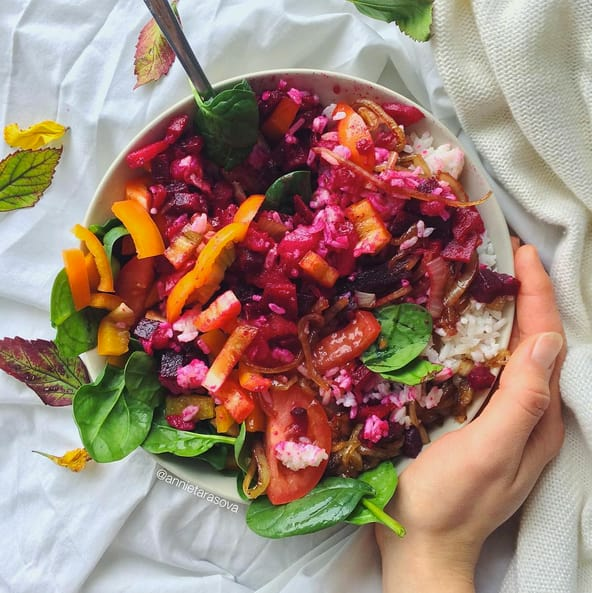 This 24-year old hails from Germany and I just love her bright posts featuring a variety of healthy meals and snacks. When the weather turns chilly and grey in a few months, her pics will add lots of color to your Instagram stream. Love meal prep? So do we! 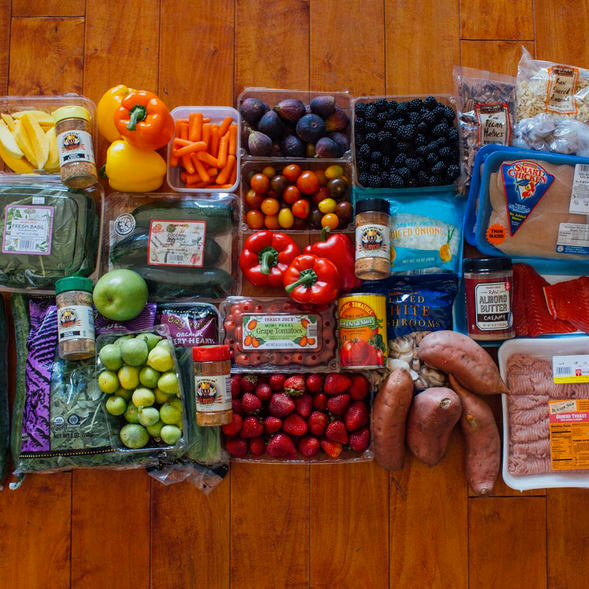 Amanda is the genius meal prepper behind our Meal-Prep Monday series that you know and love. Follow her for workout inspiration and even more meal-prep tips! Lily’s intimate shots will make you feel like you’re scrolling through your best friend’s photos… if your best friend were a rockstar photographer. She’s also all about the “bowl” game, so if yours feels like it needs some oomph, don’t wait another second to take a look! 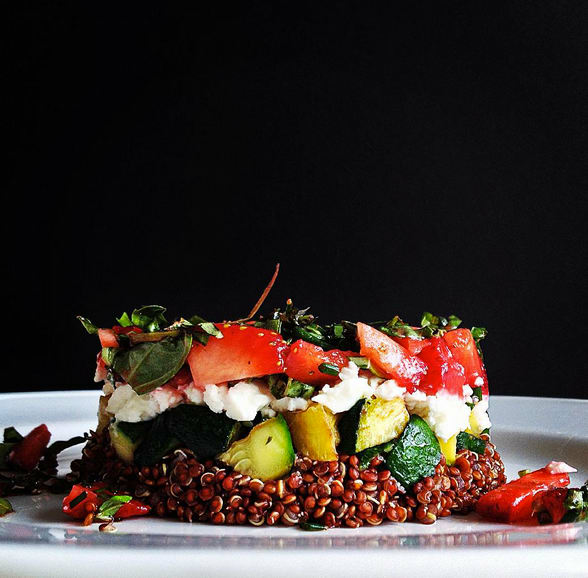 As a food and travel blogger, Nicole’s adept photography skills capture not only locavore delights, but also the richness of the surrounding environment. Trek along with her as she journeys across the globe. 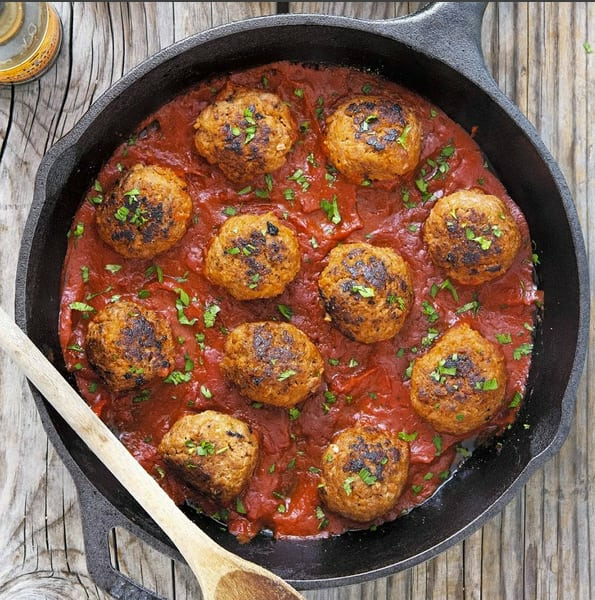 If you’re ever stumped on what to make (and you’ve already consulted our extensive recipe library), Kevin (aka Fit Men Cook) is there to help. His YouTube channel is great, and for quick ideas, his Instagram will inspire you to head straight to the market. 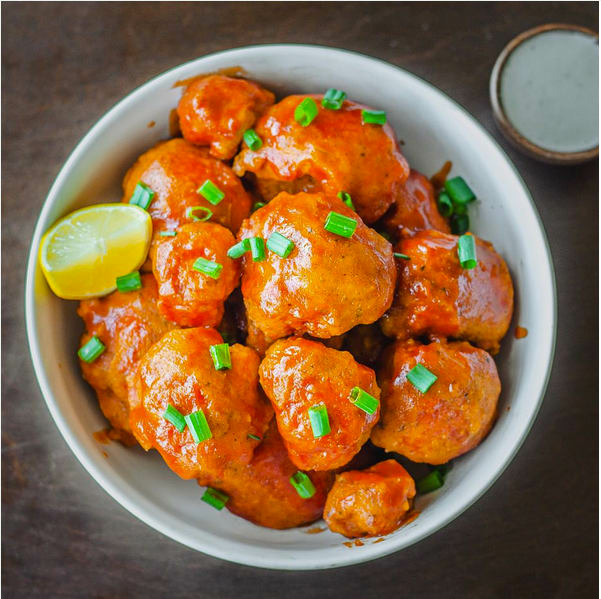 Pictured below: buffalo cauliflower bites. Um… I’ll be right back. 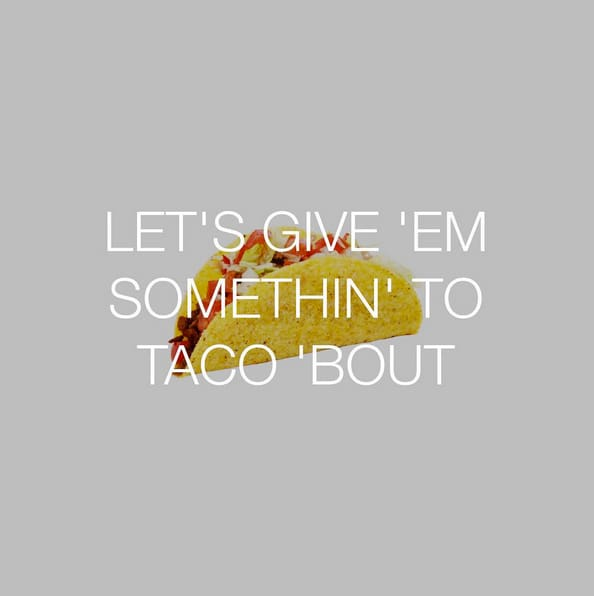 Who doesn’t love food puns? This brainchild of Laura Prouty doesn’t always feature healthy food, but it’ll help you keep your sense of humor when you’re grumpy about the fact that you’re not eating pizza. 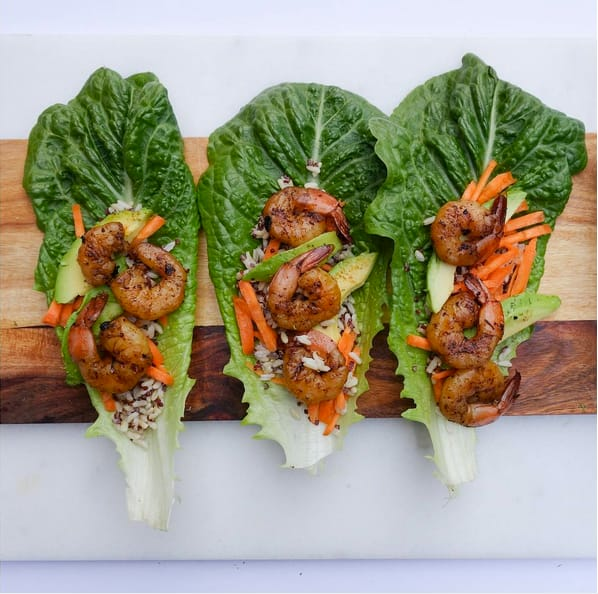 This Australian-based spice blend manufacturer ships their products worldwide (and they look pretty yummy), but while you’re waiting for your order, drool over the healthy recipes they post on their IG account like this prawn, veggie, and brown rice snack. What does someone eat when training for an Ironman? Follow Mike and find out! This SoCal triathlete maintains a paleo/primal diet and his feed will help you stay fueled! 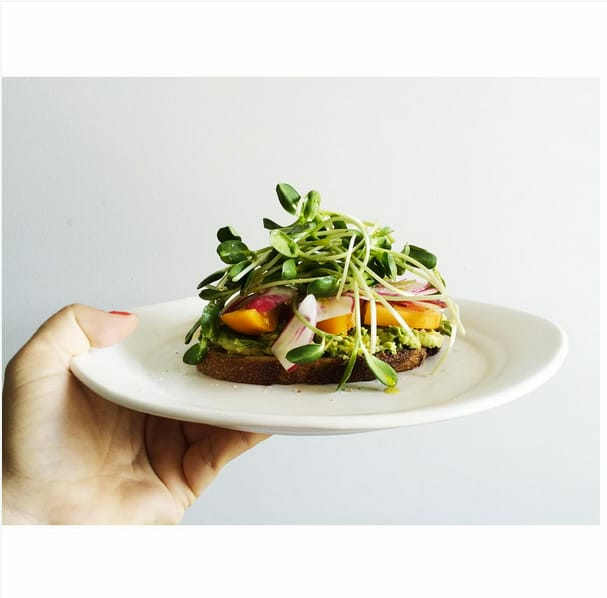 This 19-year-old Australian vegan is a naturopathy student who is all about eating clean. 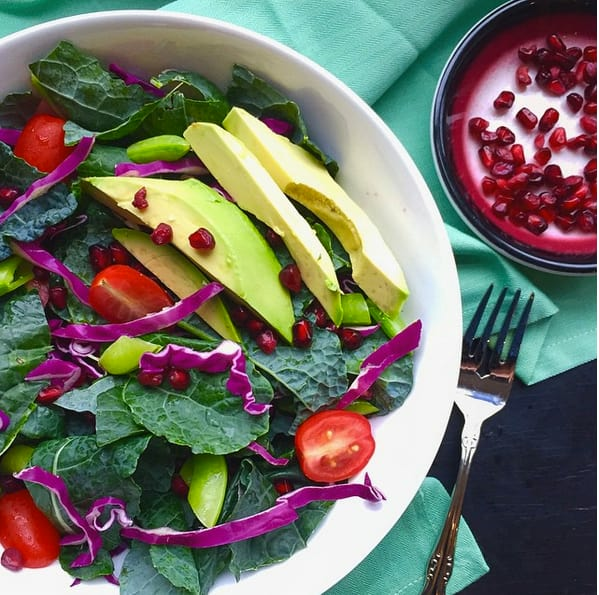 Follow her for creative ideas on how to step up your game whether your diet is plant-based or not. 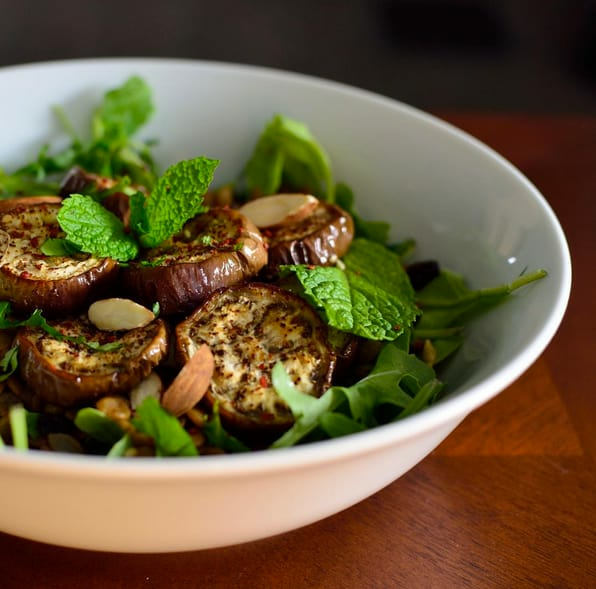 Just take a look at this caramelized beet root salad! Just because it’s served at a coffeehouse doesn’t mean it’s bad for you. 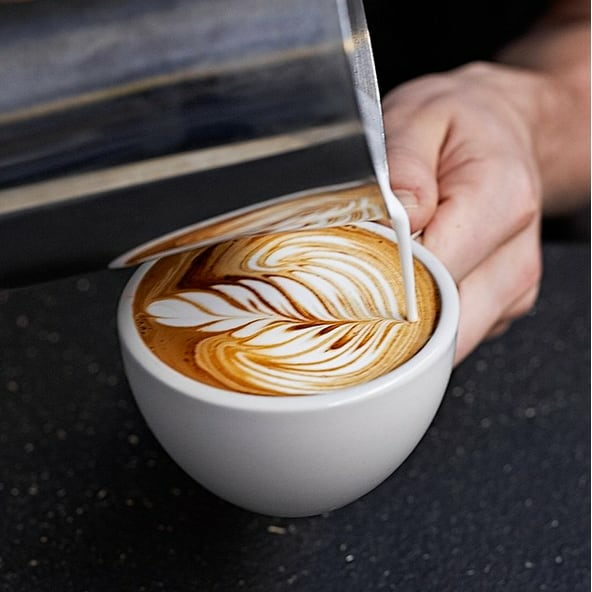 Step away from the cookies… and the biscotti… This New York City coffeeshop’s stream features all sorts of healthy bites, like poached eggs on toast, homemade oatmeal, and of course, plenty of coffee snaps that will make any caffeine lover happy. Photo below by @j_rozman. Anastasia is all about eye-catching recipes set on pretty backdrops. 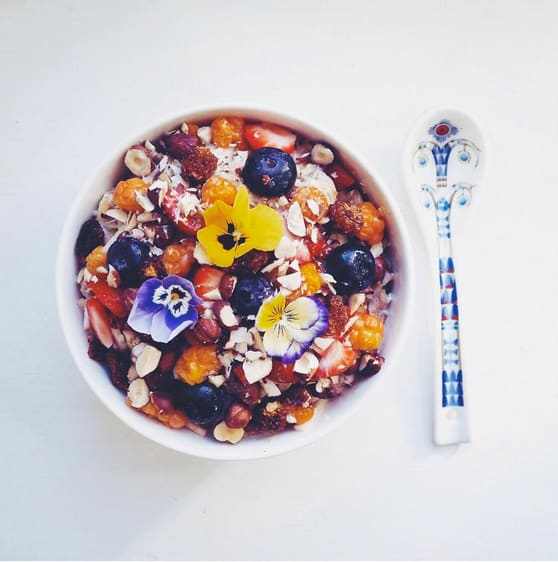 From smoothie bowls to salads to desserts, she covers it all. And throws in the occasional sea lion for good measure. I understand that it can sometimes be challenging to get kids to eat healthy. 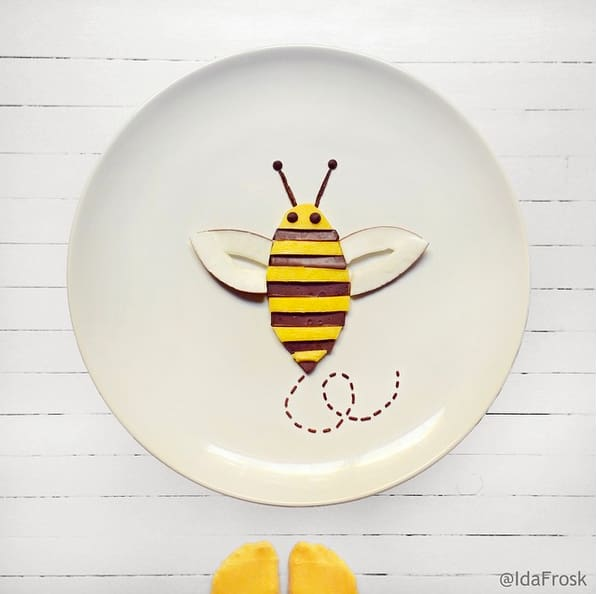 In her Instagram, Ida does exactly what we were all told not to do: play with our food. And she does it in wonderfully whimsical, quirky ways that might entice your little ones to eat their greens! If you want to capture all your nutrients — you know, like Pokemon — then you need to eat the rainbow. 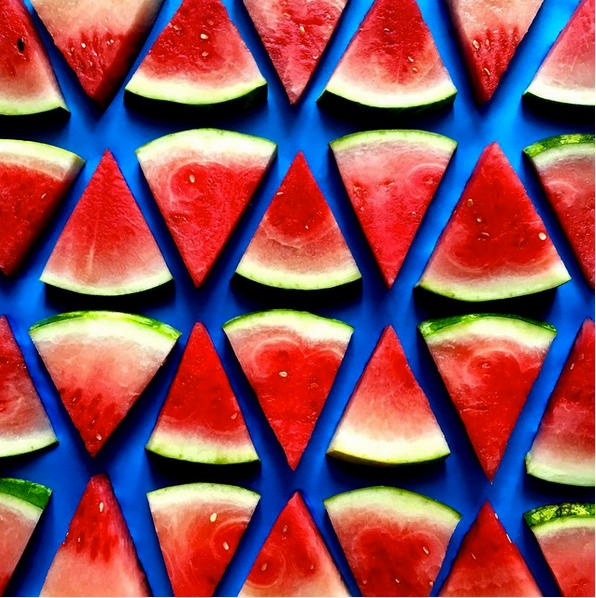 For a little inspiration on just how to do that, look no further than Brittany Wright’s photos! Sophie’s cozy posts will make you crave a spot at her table, which feels so much more French countryside than West Coast. 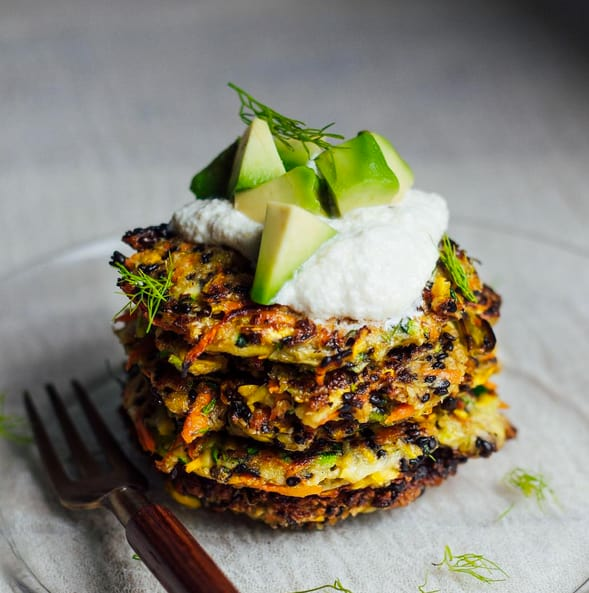 Admire her swoon-worthy pics of whole-grain breads, glowing fruits, and hearty dinners… many of which are vegan or vegetarian.